Missouri is under attack by money grubbing/liberty stealing government on so many levels!!! Americans for Prosperity has a "list" of all the tax increases, on the ballot in April. 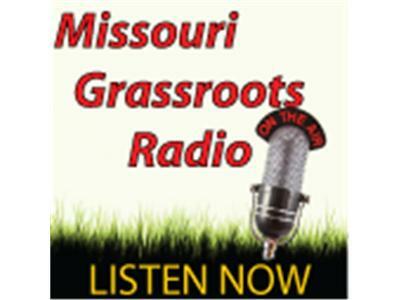 Patrick Werner gives us a rundown of the money grabs in MO Counties and what you can do to fight back. Speaking of Tax INCREASES, Gary Wiegert is on to talk about the ARCH Tax and how it affects YOU! Ben Evans, of Heritage Action, talks the most recent state wide scandal coming from ESTABLISHMENT GOP, and updates from HeritageAction. Yankee Doodle Legislation Alert from Tom Martz of the Locke and Smith Foundation. Cindy McGee of Show Me Patriots sits in too!